I did! I did live through this! 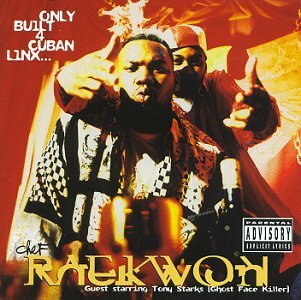 Is Raekwon getting photobombed here?